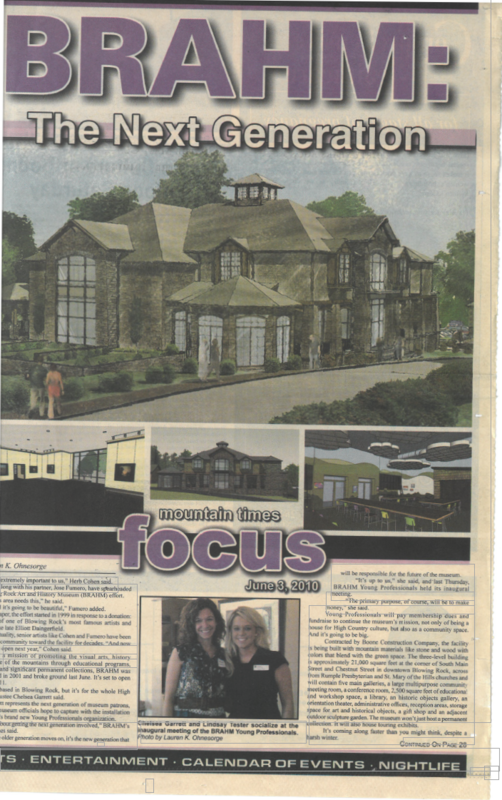 The Blowing Rock Art and History Museum was recently recognized with an Award of Excellence at the 2014 conference of the North Carolina Museums Council. 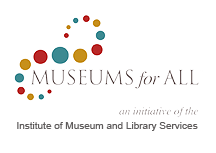 The annual conference of statewide museum profes­sionals was held in late March in New Bern. More than 150 people attended the year's meeting. 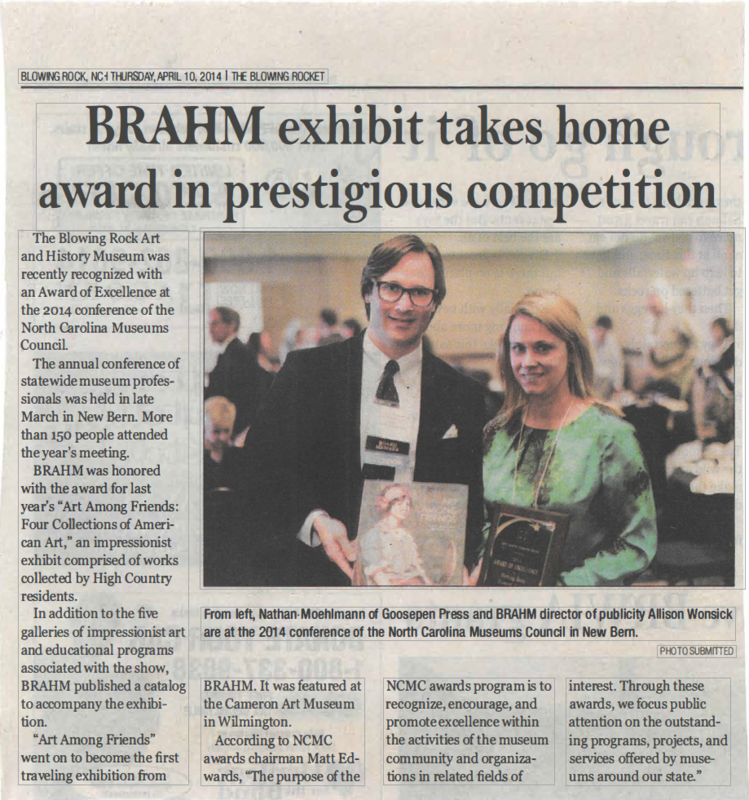 BRAHM was honored with the award for last year's" Art Among Friends: Four Collections of Ameri­can Art," an impressionist exhibit comprised of works collected by High Country residents. In addition to the five galleries of impressionist art and educational programs associated with the show, BRAHM published a catalog to accompany the exhibi­tion. "Art Among Friends" went on to become the first traveling exhibition from BRAHM. It was featured at the Cameron Art Museum in Wilmington. According to NCMC awards chairman Matt Ed­wards, "The purpose of the NCMC awards program is to recognize, encourage, and promote excellence within the activities of the museum community and organiza­tions in related fields of interest. Through these awards, we focus public attention on the outstand­ing programs, projects, and services offered by muse­ums around our state."